Mehmet Polat Diker: We need to go "Back to the Future" Martin!!! In the Age of Reason, in the age of Enlightment. Horoscopes tell as who we are..
Enlighteneds tell as what we believe in.. This one tells what we think, that one tells who the enemy is..
Ironically the most efficient way to control herds scientifically.. Real Estate Biz on minds..
We are back in the Past Doc. 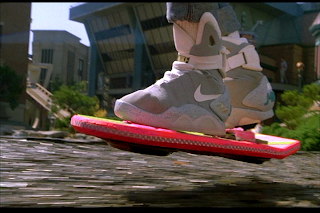 We ain't got our hoverboards with us to ride..
We are back in the pre-renaissance here..
"Where the past hell you been?"